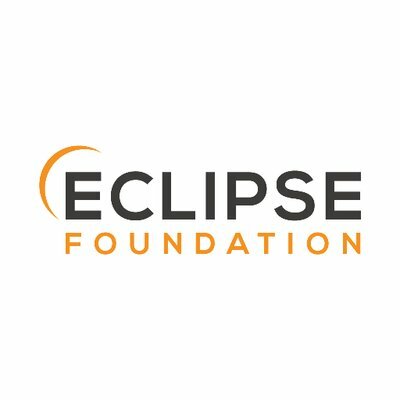 The Eclipse Foundation is welcoming 16 new members today. According to the foundation, this comes at a time where the Jakarta EE and Eclipse IoT developer communities are surging. The foundation is built around a platform for open collaboration and innovation. It aims to provide a vendor-neutral governance framework, mature development processes and IP services. The foundation’s mission is to provide four key services to its community: IP management, ecosystem development, development process and IT infrastructure. In addition, the foundation is home to Eclipse IDE, Jakarta EE and more than open-source projects such as runtimes, tools and frameworks for a wide range of technology. The Eclipse Foundation also recently unveiled its open-source governance model and “cloud native Java” initiative after Oracle decided to transfer the future of Java EE technology to the foundation last year. The newest members include: Advantest Europe GmbH, Baloise Holding AG, Cirrus Link Solutions, Cloudbees, Codescoop Oy, Fujitsu, iJUG, Inductive Automation, Istanbul JUG, Karakun AG, Kynetics LLC, Liferay, Lightbend, London Java Community, Mettenmeier, Mindus, Mizuho International, Nanjing Glaway, Pacific Northwest National Laboratory, RTD Embedded Technologies, Toyota, Tuev Sued Auto Services, Useopen Middleware and V2Com.